Avoiding predation is a crucial aspect of many animals' fitness. Perhaps the most widespread form of anti-predator defence in nature is camouflage. Although camouflage is a textbook example of natural selection, recent studies have shown that camouflage is far more complex than initially thought, Multiple strategies exist, and different ones may be better suited to different backgrounds and environments. 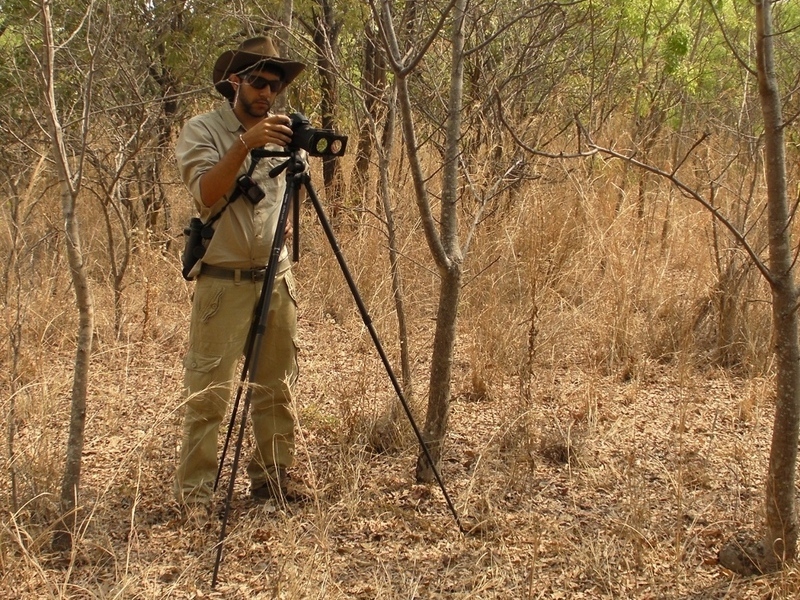 Through whose eyes should we analyse camouflage? For a prey animal to be camouflaged, it must be hidden from the eyes of its main predators. It is therefore essential to consider the predator's visual perception of the environment and camouflage patterns, rather than our own. This is why we model predator vision rather than rely on our own visual perception as humans. Why is what we're doing new and interesting? Until now, the majority of work on camouflage has been undertaken in artificial systems or with artificial prey. Our study is different in that it addresses fundamental issues about how camouflage influences survival in natural environments with real animals. Surprisingly, despite being so important, very little is known about camouflage in complex natural habitats where animals actually live. 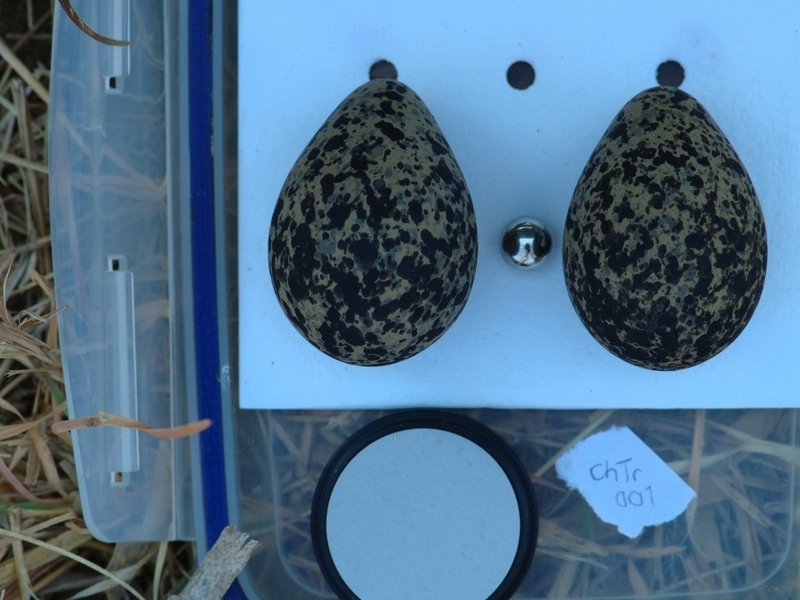 We are conducting research on ground nesting birds (eggs, chicks, and adults) to understand how camouflage works in the natural world. Our research is conducted in the Western Cape Province of South Africa, and in Zambia at a field site set up and run by Claire Spottiswoode from the University of Cambridge, who co-leads this project. Jared photographing ground nesting birds for further study. 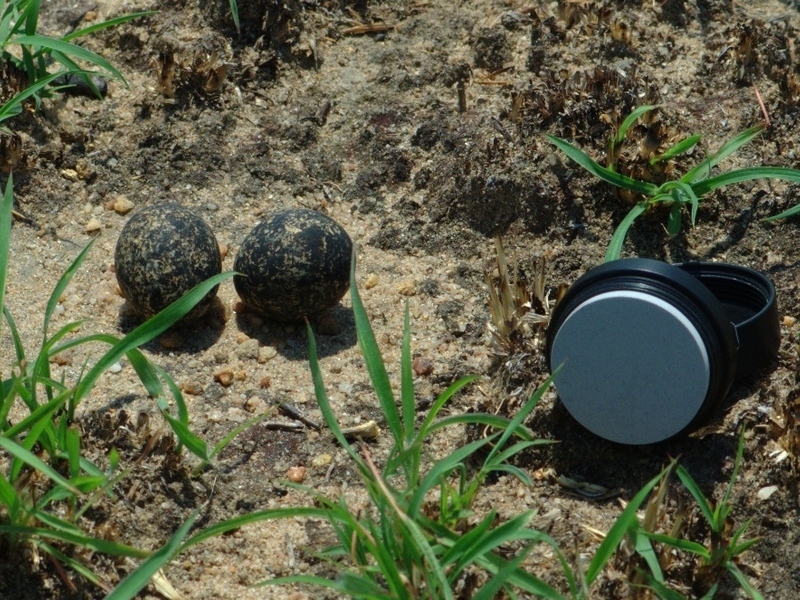 Temminck's Courser's eggs with photographed with grey standards. Grey standards are used to measure camera light levels. 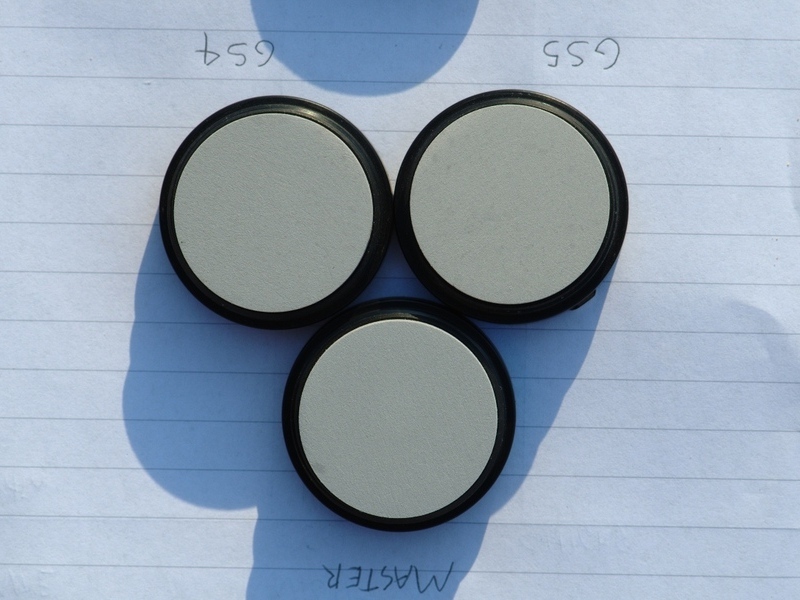 Ball bearings are used to record lighting conditions and act as a scale bar.